The price of any item is determined by the supply of that item, and the market demand. The National Association of Realtors (NAR) recently released their latest Existing Home Sales Report. Sales of existing homes rose 3.2% from May, outpacing year-over-year figures for the ninth consecutive month. Total unsold housing inventory is at a 5.0-month supply. This is down from May’s 5.1-month supply and remains below the 6 months that is needed for a historically normal market. Consumer confidence is at the highest level in over a decade. Pair that with interest rates still around 4%, new programs available for down payments as low as 3%, and you have an attractive market for buyers. Buyer demand for housing surged to it’s highest level since June 2013. 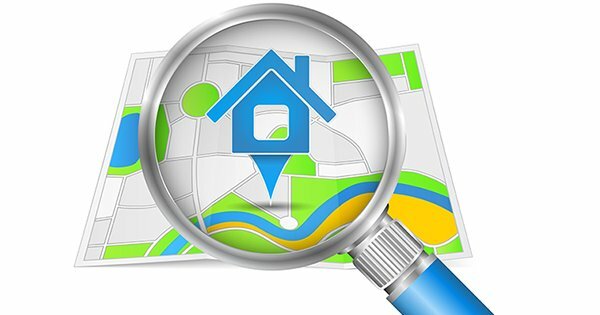 June marked the 40th consecutive month of year-over-year price gains as the median price of existing homes sold rose to $236,400 (up 6.5% from 2014). 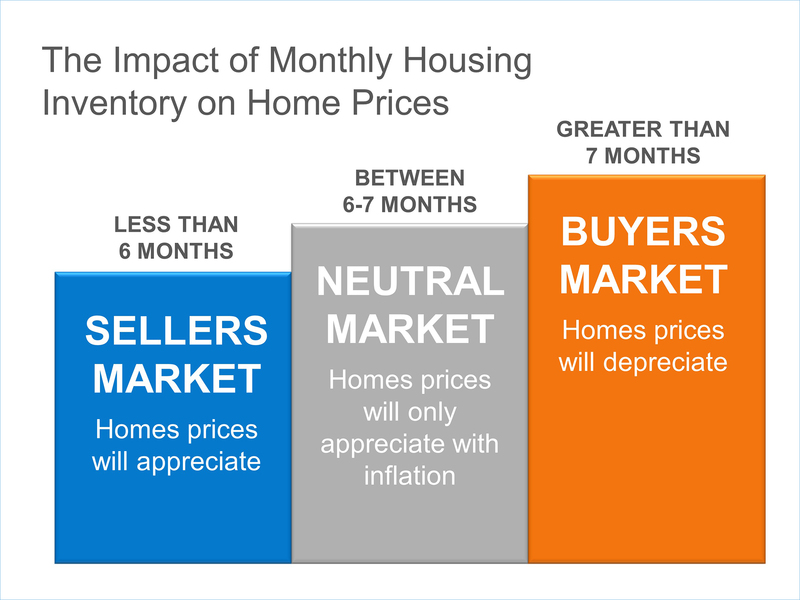 "Limited inventory amidst strong demand continues to push home prices higher, leading to declining affordability for prospective buyers." "The demand for buying has really heated up this summer, leading to multiple bidders and homes selling at or above asking price." If you are debating putting your home on the market in 2015, now may be the time. The number of buyers ready and willing to make a purchase is at the highest level in years. Contact a local professional in your area to get the process started.